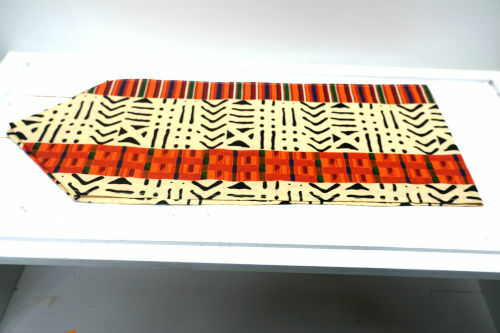 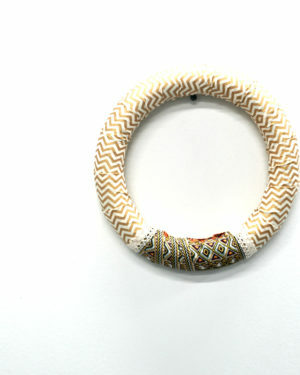 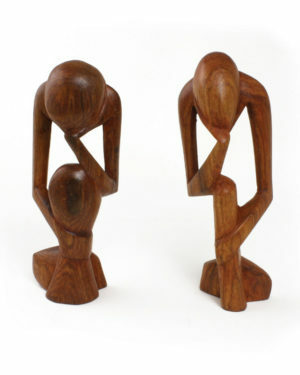 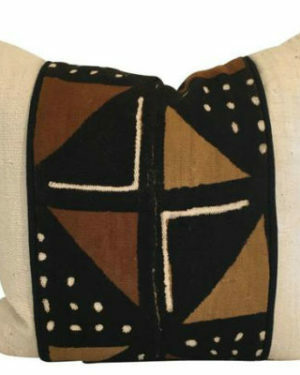 This is a great decorative kwanzaa gift for a loved one or for yourself. 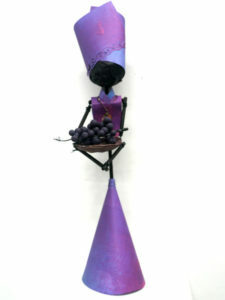 This is the “women of the first fruits” collection. Paper product.